Cumin is the dried seed of the herb Cuminum cyminum, a member of the parsley family. 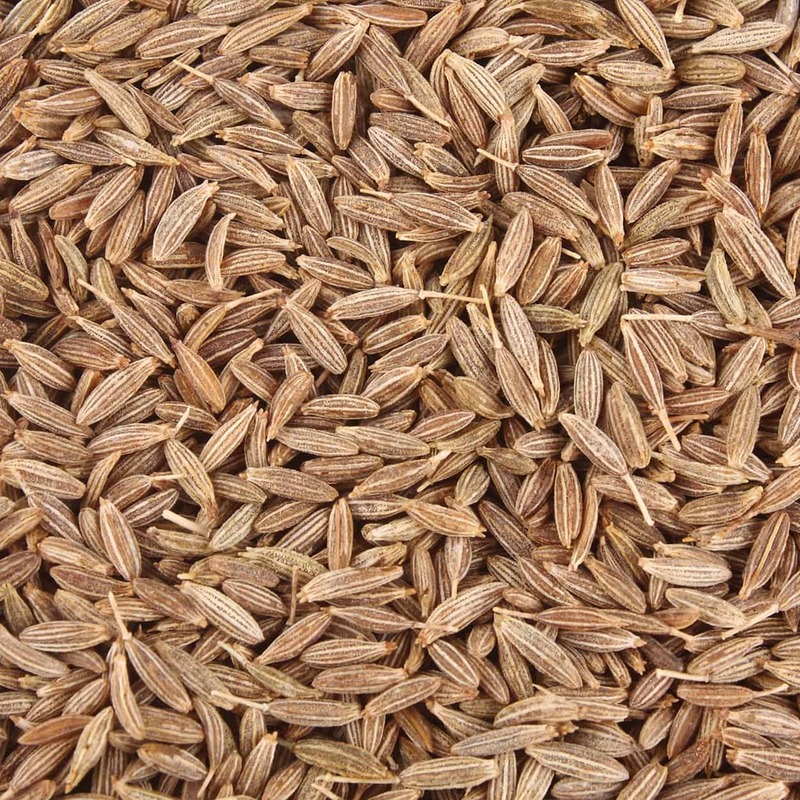 The cumin plant grows approximately 12–20 inches in height and is harvested by hand. The stem is grey or dark green in color, has long pinnate or bipinnate thread like leaflets and is embellished with flowers which are small, white or pink in color. The fruit from Cumin is a lateral fusiform containing two mericarps with a single seed. 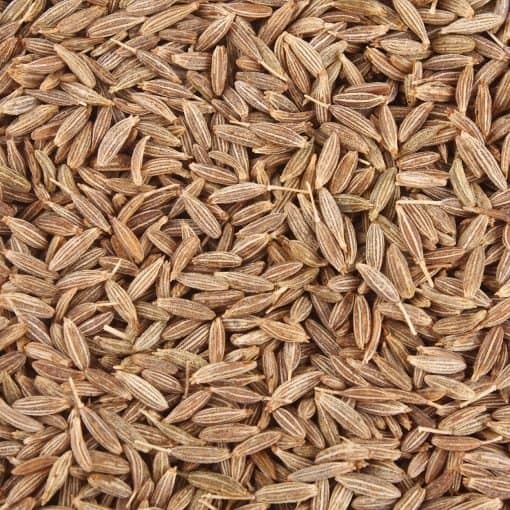 Cumin seeds have eight ridges with oil canals and, resemble caraway seeds being oblong in shape and yellow-brown in color. Diuretic – Cumin in known for its diuretic properties, and is said to increase urine flow in both frequency and quantity. Along with urine, fats and toxins are expelled from the body, this is important in the detoxification process. Detoxifier – Cumin is considered to be an excellent choice when it comes to the detoxification process. It is used to remove toxins, including those of which are produced by the body, such as some excess hormones and metabolic byproducts, as well as those which get into the blood stream through food, such as uric acid, insecticides, synthetic colors, and fertilizers. It is used to promote sweating and urination, to expel toxins from the body. Sleep Aid – Cumin essential oil, with its relaxing properties, may be used as a gentle sleep aid. 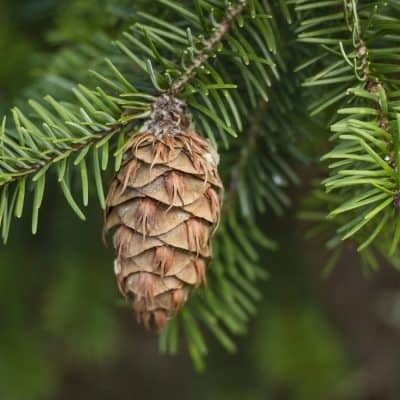 Antiseptic – This oil may be useful in treating a variety of minor wounds such as cuts and abrasions. Calming – Cumin is used for calming the nerves, and easing nervous disorders such as convulsions, anxiety and stress. Digestion – Used in compresses, baths, massages and mouthwashes, Cumin is used to tone the digestive system, relieve cramps and spasms in the intestines, expel gas from the intestines and promote digestion. Anti-Bacterial – Cumin is used for fighting internal bacterial infections in areas like the colon, intestines and urinary tract. 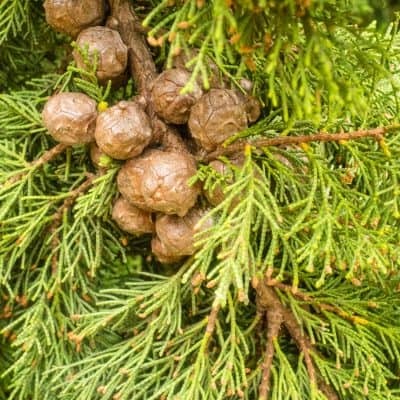 It is also used to treat external infections on the skin, ears and other wounds. Add one drop to 4 oz. of water and gargle to promote oral health. • Use in a diffuser or vaporizer, inhale to help calm nerves and help reduce stress. In vapor therapy, Cumin oil may be useful for the digestive, nervous and muscular systems.